Yokokan Garden was ranked the 5th best Japanese public garden in 2016 by the Journal of Japanese Gardening published in the US. The Journal is a bimonthly English language magazine launched in 1998 by Douglas M. Roth, an American, to introduce Japanese gardens to the world. It is popular among people working in the educational field, such as universities and libraries, and landscape gardeners in 37 (primarily English speaking) countries. 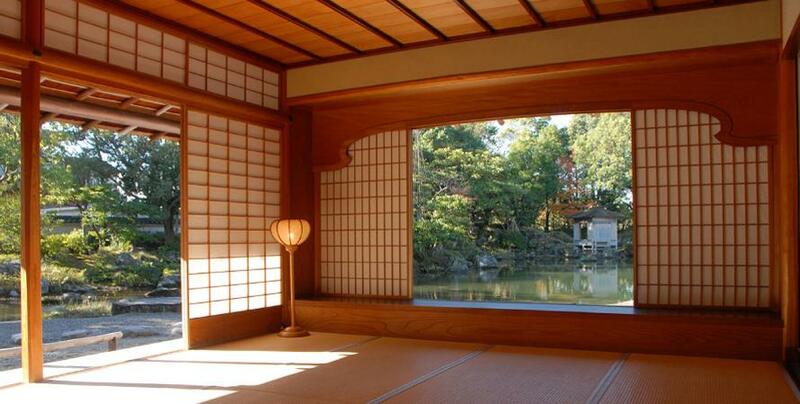 Experts from Japan, America, Europe, and Australia surveyed various gardens in Japan and ranked them using comprehensive judgment. Criteria considered in the decision included the beauty of the garden and the settings that allow one to spend some quality time, as opposed to the garden’s historical nature, name recognition, and scale.